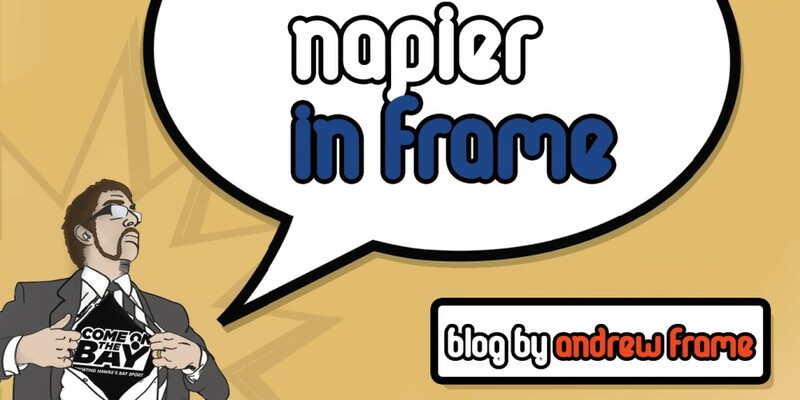 (s)No(w) Joke – It Snowed in Napier! If anything is likely to go wrong, chances are it will do so first thing on a Monday morning and tarnish the rest of your week’s hopeful potential. But today, Monday the 25th of May 2015 was just strange. I started early in the morning, drove to work in the dark, with only the slightest hint of overnight rain on the ground. I have no real external view from the desk I use in my office, so when someone came in and said it was snowing in Bay View I thought they were taking the mickey. As I grabbed the morning’s second cup of coffee, I moved around the corner of my desk and got a view out of my office’s lone window. It appeared to be raining, but very half-heartedly – the drops were floating down more than falling. Cue childish merriment ensnaring an otherwise middle-aged office workforce and cell phones appearing from everywhere to take pictures and video of this most rare of situations. Most of Napier is barely above sea-level and very close to the sea, so snow is something we normally only ever see on the news, or in person if you are one of those brave souls who climb large rocks, ski, or have an to unexplainable urges to chase mountain goats around their home turf. I can only remember one other occasion around 15 years ago when it snowed in Napier, so today was special. While the snow didn’t really settle, my goodness, did it fall! Maybe SOME Mondays aren’t that bad after all!.. This entry was posted in Hawke's Bay, Humour, Media, Opinion, Social Media, Writing and tagged Hawke's Bay, Humour, Media, Napier, Opinion, Social Media, Tourism, Twitter, Writing by Andrew Frame. Bookmark the permalink. Snow in Napier? Wow! Glad you took some pics and got to enjoy it. Impressive! But just one minot point, it did also snow in Napier in August 2011. Same deal, it fell but didn’t settle. The big difference is that in 2011 it settled above 200 metres east of Napier/Hastings, so covered the ground around Elsthorpe, but in 2015 it settled to a lower 60 or so metres but in a narrow line from Puketapu, through Bay View and Whirinaki, to around Tangoio. It all depends where the snow clouds go.